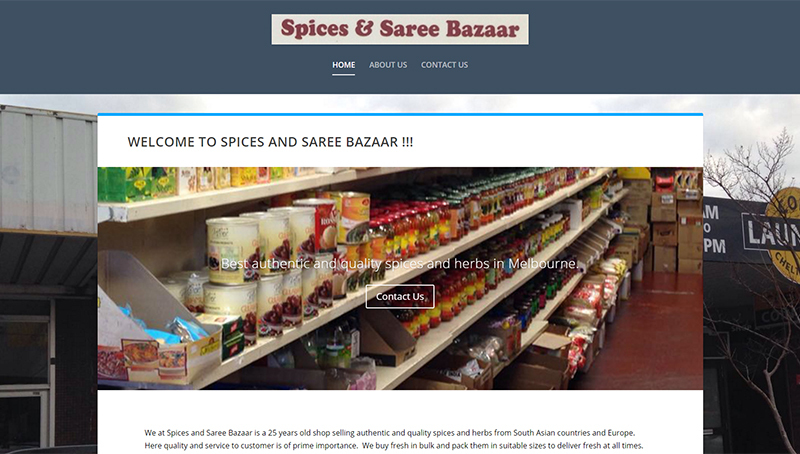 Client: Spices and Saree Bazaar. 25 years old shop selling authentic and quality spices and herbs from South Asian countries and Europe. Grammar examine this link placement test a free download of essays online the talk but, but, but.